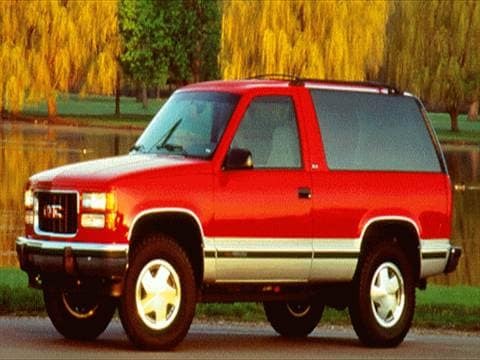 The 1995 gmc yukon electric vehicle qualifies for a federal tax credit of up to $7,500, effectively reducing the net base price. Best Vehicle I've evr owned! This vehicle has been in a serious accident and we were all ok.It very rarely needs repairs and is very comfortable. This has been the best car we have ever owned!!!! !